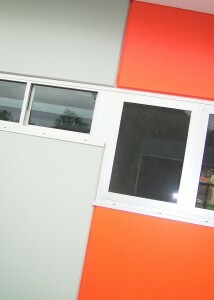 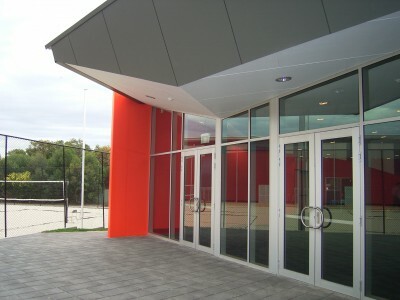 Brighton Secondary School needed a Performing Arts Centre (PAC) to provide rehearsal and performance spaces for the drama and music students. Kilpatrick Architecture was engaged to prepare a Master Plan for the PAC which would provide a Drama Theatre and Concert Hall. 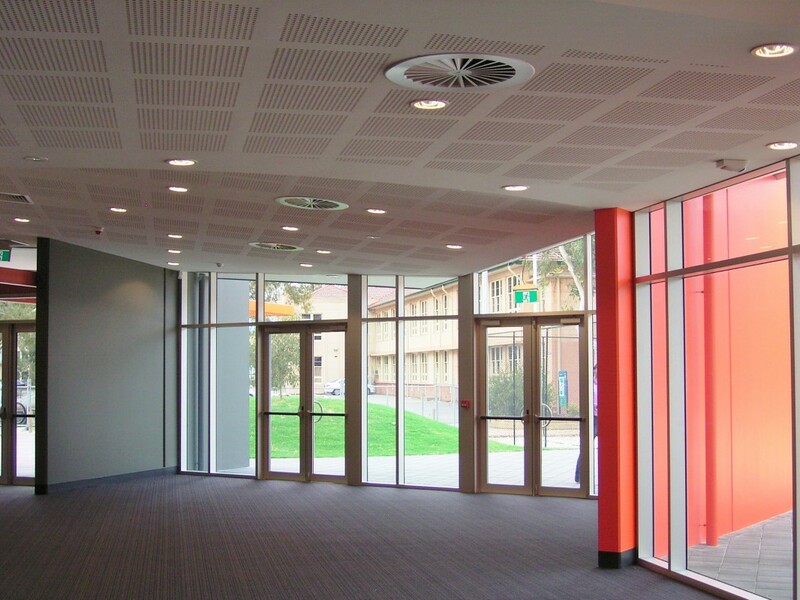 These spaces were to work independently, provide professional quality performance spaces for both disciplines and with sufficient backstage, change, set storage and construction areas for both spaces. 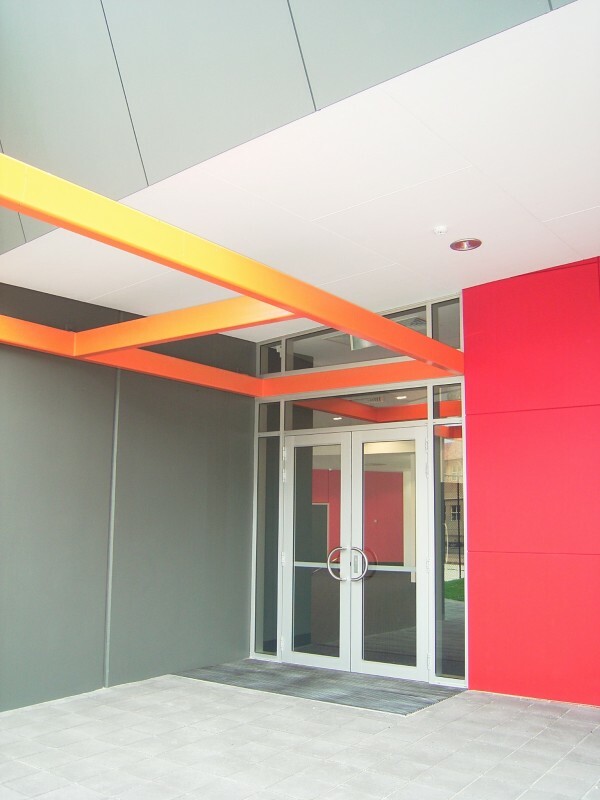 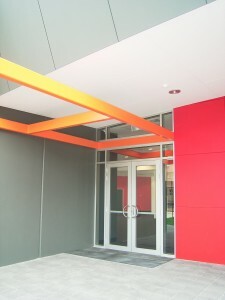 The Foyer was to be sufficient for both spaces to operate simultaneously. Kilpatrick Architecture was then engaged to design and document the Drama Theatre as the first stage of the PAC. 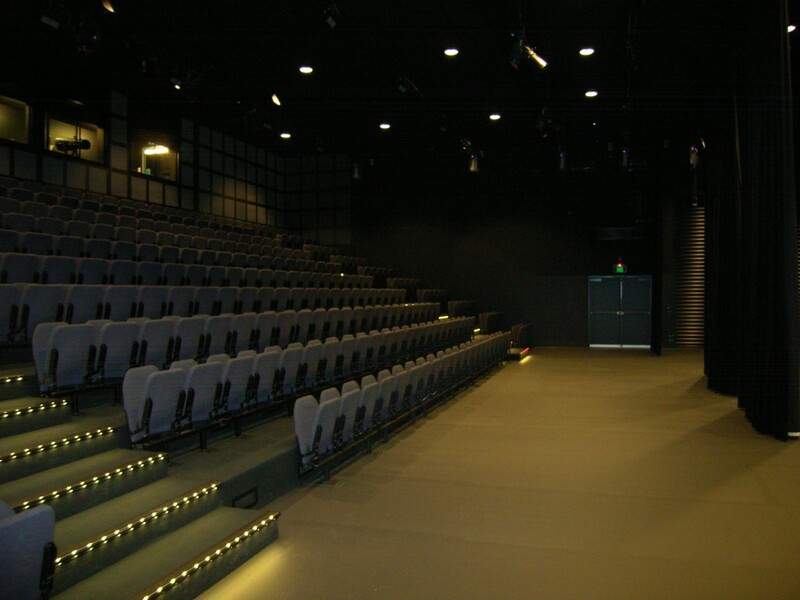 Theatre design, acoustics, lighting and sound specialist assisted the consultant team to produce an exceptional performance space. The completed ‘black-box’ style winged Drama Theatre seats almost 500 people, with fully professional lighting and sound rigs and desks. 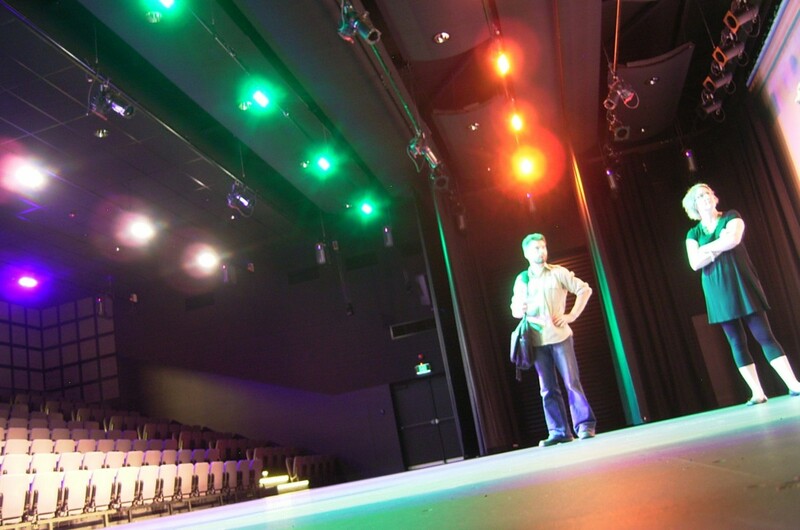 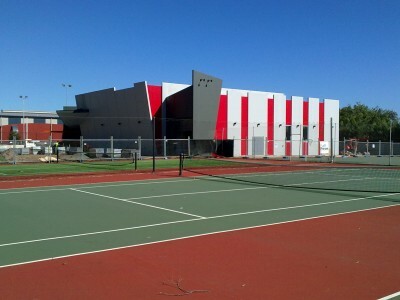 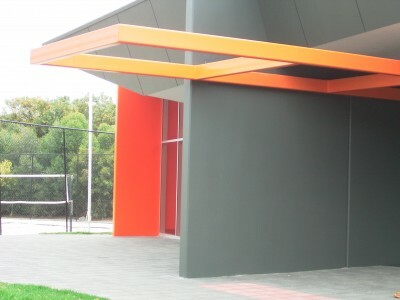 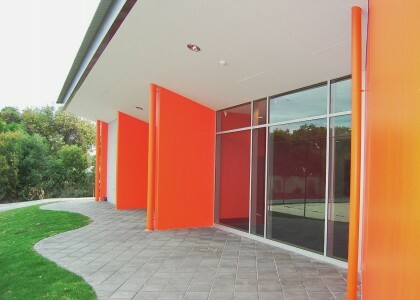 This facility hosts not only student drama lessons across all year levels, but also provides TAFE Certificate training in Theatre skills, lighting and sound. A manager takes booking from outside groups and touring ensembles coordinating with the BSS curriculum and providing not only excellent publicity for the school, but a useful cash-flow to support the arts program. 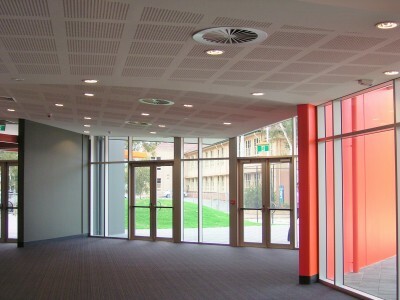 The foyer is a beautiful multi-functional space able to take the full theatre at intermission. 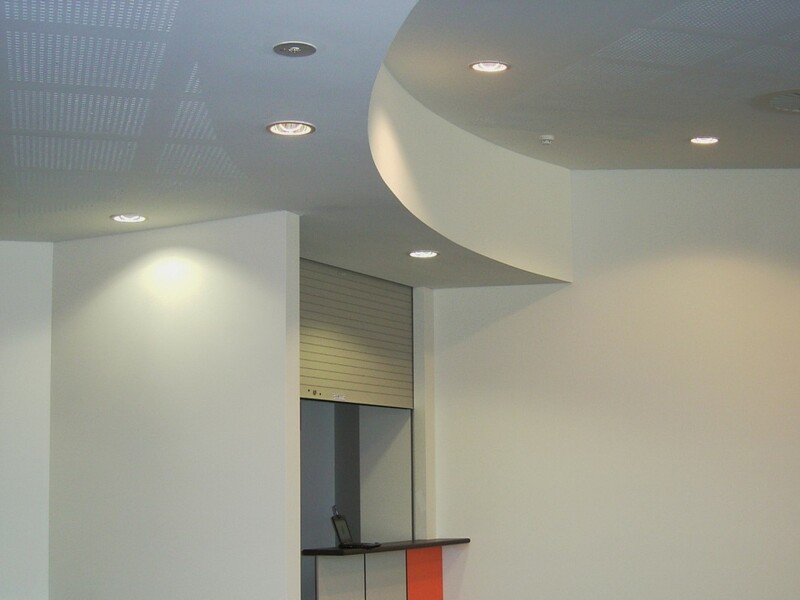 It is also available for hire as an events space in its own right with excellent acoustics, and natural lighting. 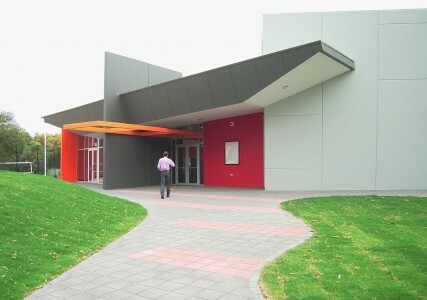 The second stage Concert Hall has recently been completed (Architect Thomson Rossi) based on the Kilpatrick Architecture Master Plan for the PAC.